2010-03-09 Comment couvre-t-on le Congrès national du peuple ? 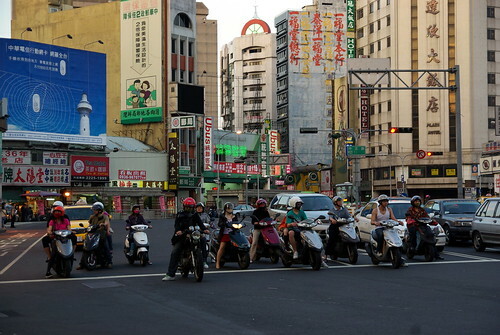 Scooters always remind of Macau and Rome, where they must be just as abundant as in Taiwan. Am currently visiting my parents in the motherland of Taiwan.